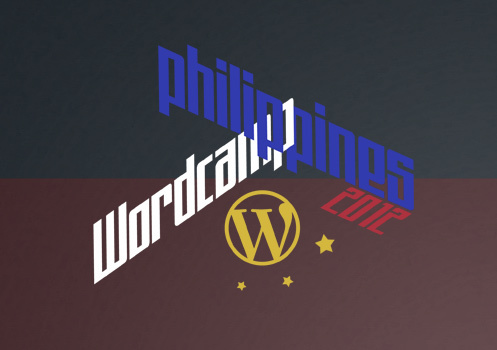 On October 27, 2012, the Filipino WordPress community will converge in Manila for WordCamp Philippines 2012. It would be the fourth time WordCamp is held in the Philippines, following successful WordCamps in 2008, 2009 and 2010. This year, the organizers promise an exciting WordCamp Philippines after a year's absence, featuring distinguished speakers and a variety of interesting topics touching on blogging, design and programming on the WordPress platform. The esteemed Asian Institute of Management (AIM) will play host as the event's venue. For questions or suggestions or problems using this site, please send an email to wordcamp@outlook.com.